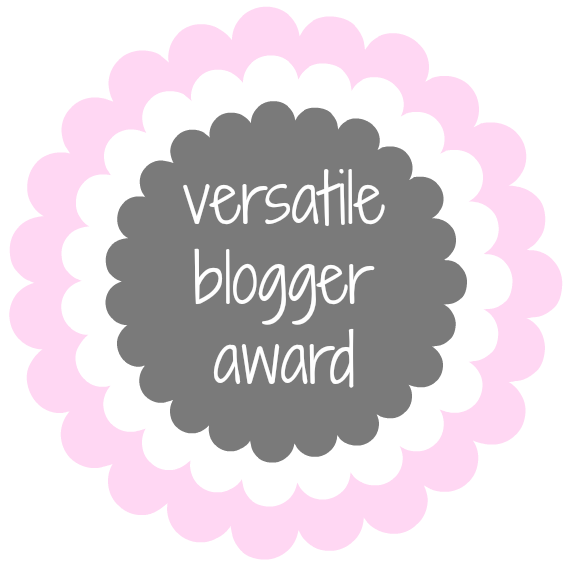 Hello loves, there is an extra post for you today as the absolute babe Kim from The Thirty Something Life has nominated me for a Versatile Blogger award! Kim is such a lovely, kind gal who has given me so much support which I am always thankful for, her blog is so interesting and funny with posts about beauty, fashion and life. I recommend anyone to check it out. You can thank me later! How the award works is simple enough, thank the person who nominated you and put a link to their blog. The nominate 15 bloggers/blogs for the award and finally tell the person who nominated you 7 facts about yourself. I love going to the theatre, it’s just one of my favourite places to be in the world. I really want a tattoo but the sound the drill thingy makes freaks me out so I’m not sure if I will get one or not. I’m really shy when you first meet me but after you get to know me I open up and you see how crazy I really am. My favourite thing to drink on a night out is Malibu and J2O and the barman always give me weird looks when I order it. But it tastes SO good! I have held a tarantula, I was terrified but so proud of myself for doing it. I want to thank Kim for nominating me for this award. Thank you so much you are an absolute angel and your support means so much to me! Thank you so much for reading, glad you enjoyed it! Hi you're really welcome I love your blog! You're more than welcome I love your blog!